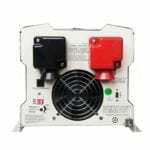 This 3000 watt 12volt to 230Volt inverter charger is a custom model for OEM customers with RCD. 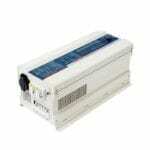 Most power inverters in the market are ready made. 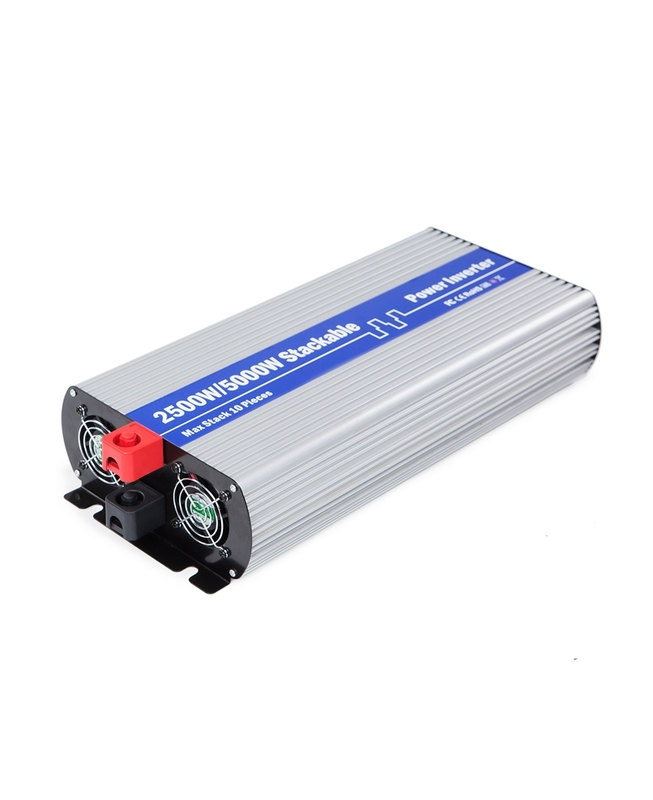 What if you need a special type of inverter? 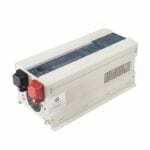 Work with an inverter manufacturer capable of designing a customer inverter for your electrical and commercial needs. Unlike other Chinese companies selling inverters with outmoded features, Sigineer Power designs and manufactures our own products, and our strong engineering team has the capacity to create custom inverters in a short timeframe. 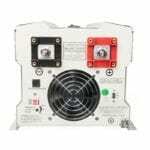 When installing inverters, there are often uncertainties about whether using a residual-current device or not. 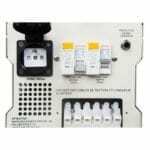 An inverter charger RCD works by detecting an imbalance in current in phase conductors to earth. Without a RCD, you may expose yourself to electric shock. 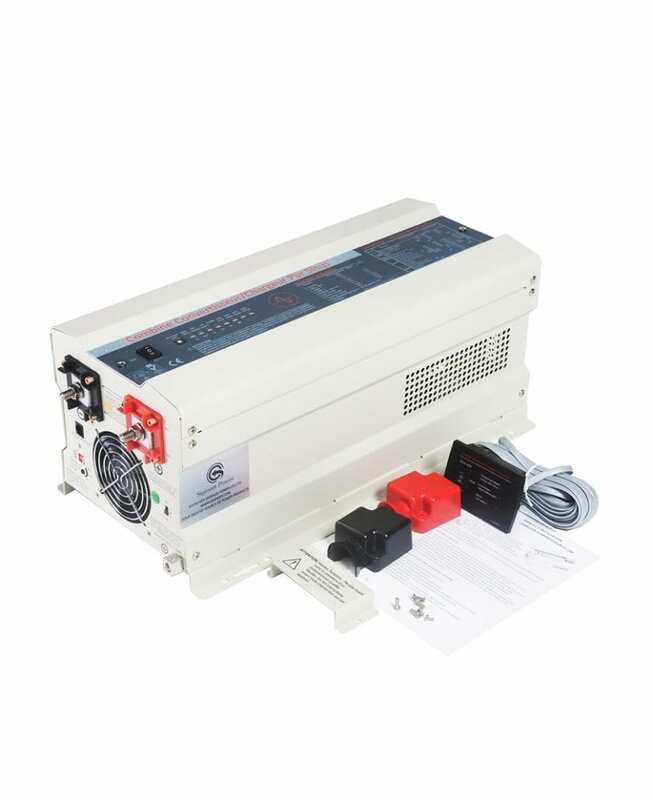 Sigineer Power carries some RCD protected inverter chargers from 1KW to 6KW. 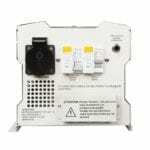 There is a link between the Earth terminal & Neutral terminal on the RCD INPUT side. This allows the RCD to sense the imbalance between L & N currents on the output side when the current to earth leakage occurs, for example, a human getting into contact with the Line. 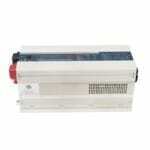 These RCD inverters give you Residual current protection for your appliances. And we also have the know-how for doing E-Mark for customers in France.